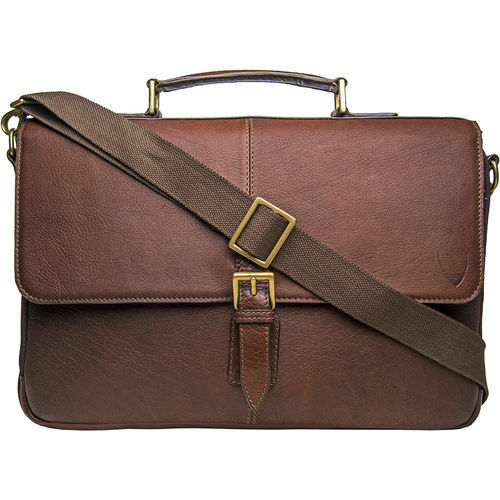 Do not compromise on style even when it comes to carrying your essentials to office every day with this work wear bag for men from Hidesign. 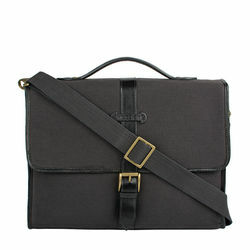 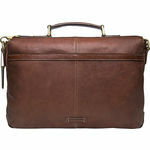 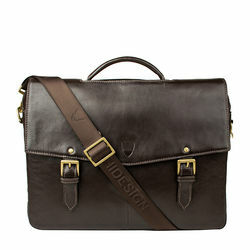 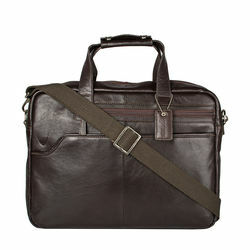 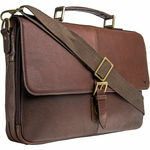 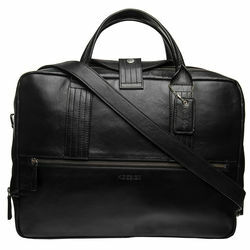 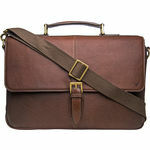 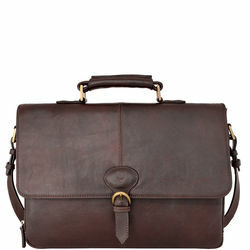 This trendy, bag has space to fit in your 15" inch laptop and is made from vegetable tanned leather. 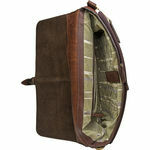 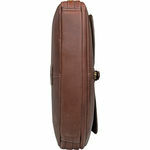 It features a main zip compartment, shoulder straps, a flap opening and a top handle.